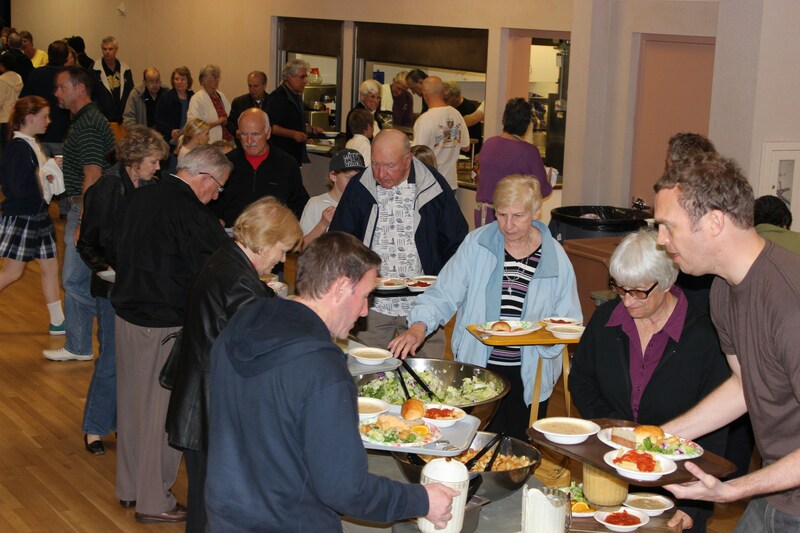 Join us on Friday nights during Lent for this American Martyrs tradition - a simple meatless meal consisting of homemade soup, pasta, rolls, fresh fruit, crisp salad, and PB&J sandwiches for the kids. 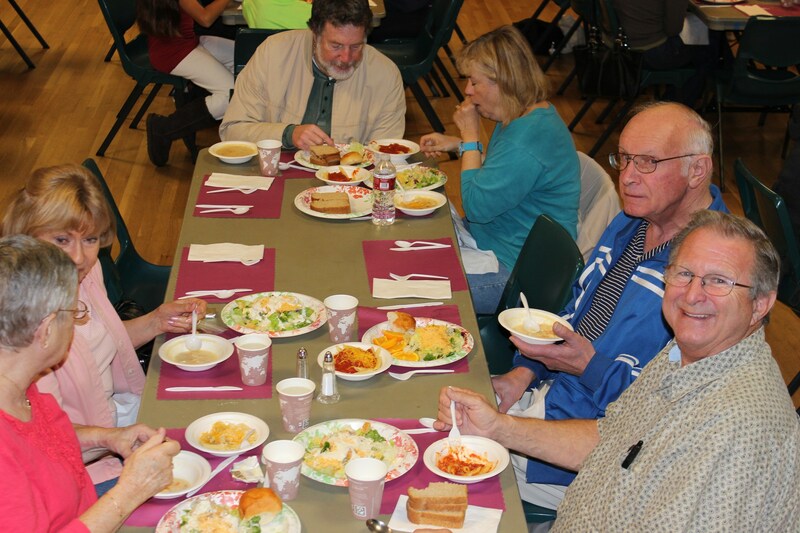 The dinners begin on the first Friday in Lent and continue each week through Good Friday. Dinner is served from 5:30-7:00pm. A donation comparable to what one might spend in a family restaurant is suggested - most give $7/person or $30/family ($5/seniors). All proceeds are given to the poor. 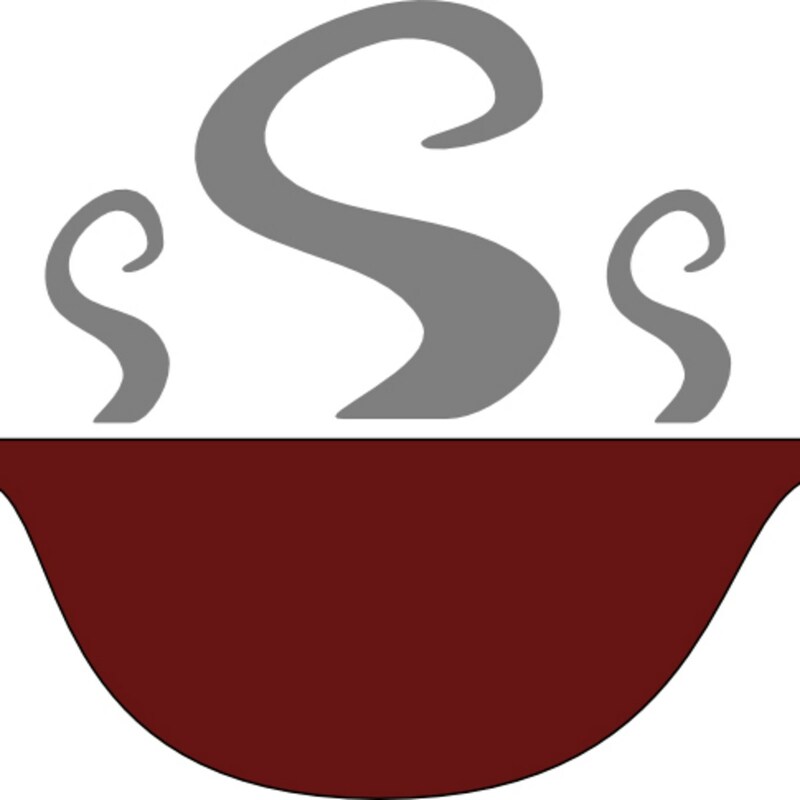 We invite you to come help in preparing the meal (morning) or serving and clean-up (evening). It is only about a 3 hour commitment either way, individually or with your ministry or group. If you don’t have the time to volunteer, coming to eat what we have prepared is equally important and can be just as rewarding. Whichever you choose, you can meet new members of our parish family and know that you’ve made a difference.